February is a month known for many things, but not typically for record automobile sales. Until this year. With nine vehicles setting new sales records, FCA US LLC reported a 12 percent increase in U.S. sales and the best February since 2006. It also marks the company’s 71st-consecutive month in year-over-year sales gains. “Continued strong consumer demand for our Jeep® vehicles drove the Jeep brand to its best February sales ever, while our Ram pickup truck and Ram vans recorded their best February sales ever,” said Reid Bigland, Head of U.S. Sales. So which vehicles are in such high demand? Let’s take a look. Both the Chrysler 300 and Town & Country recorded increases over last year’s sales. With the all-new Chrysler Pacifica making its entrance onto the market later this spring (the hybrid version is expected to arrive in the fall of 2016), Chrysler-brand customers will have plenty to “oo and ah” over in the months to come. 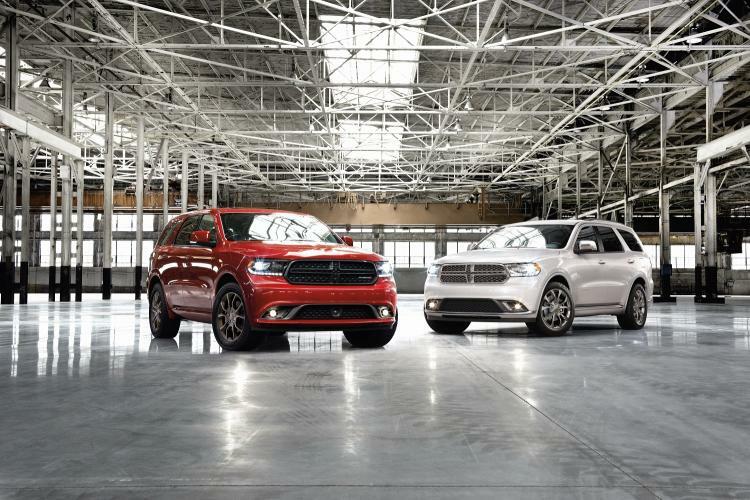 The Dodge Grand Caravan and Durango boasted huge increases for the brand (95 and 22 percent, respectively), clinching a 12 percent overall increase for February. Not to be left in the dust, the Challenger and Journey each posted their best February sales ever. With no numbers from last year to compare, the brand new FIAT® 500X recorded a 52 percent month-over-month increase. Exciting things are happening at FIAT – in the upcoming months, keep an eye out for the all-new 2017 FIAT Spider making its entrance on studio floors. When it comes to the Jeep brand, you really just can’t go wrong and the popularity of these vehicles prove it. 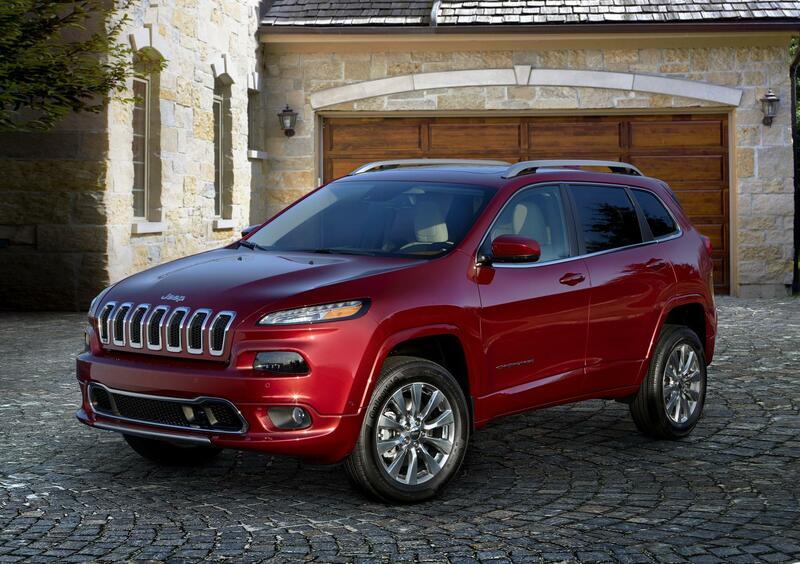 The Grand Cherokee edged out the Cherokee in February sales. But while both still recorded gains, the Compass was the one to watch, pulling down an astounding 54 percent sales gain for the month. After all the dust settled, Jeep Cherokee, Grand Cherokee, Compass, Patriot and Wrangler all set new sales records for the month of February. 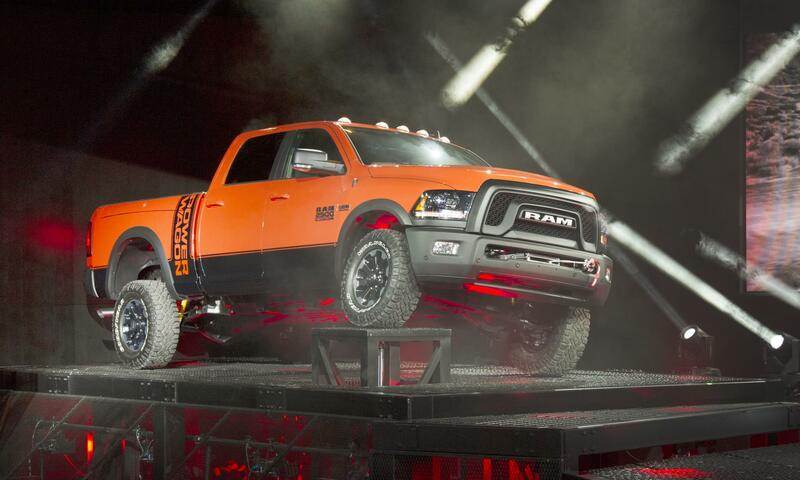 Ram trucks lead the pack with a 27 percent overall increase and recording the best February sales in 14 years. Sharing the load to pull in record sales for February were the Ram pickup truck, Ram ProMaster® and Ram ProMaster City®. Visit your local FCA dealer to check out all of these great vehicles and more! And save time at the dealership by applying online at ChryslerCapital.com.